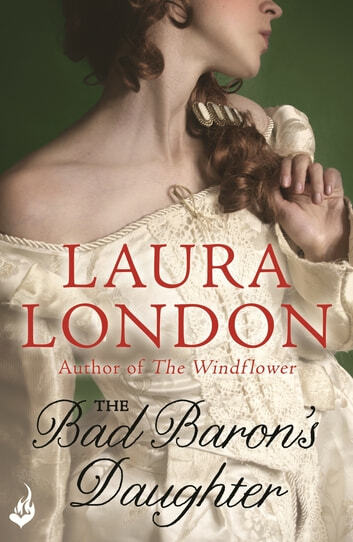 For fans of Julie Garwood, Jude Deveraux, Loretta Chase, Johanna Lindsey and Kathleen E. Woodiwiss comes a classic novel of an innocent girl, an indecent proposal, and a wicked lord who's impossible to resist, from acclaimed author Laura London. Concerned for her safety, the handsome Lord Linden vows to take Katie under his wing and teach her the ways of the world. He will educate her on the duties of a proper duchess - and train her in the skills of a celebrated courtesan. But in transforming this simple duckling into a glorious swan, Linden unwittingly ignites a change in his own hardened heart. 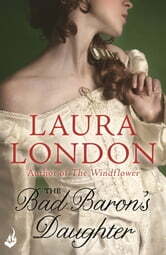 By some miracle, this innocent waif soon turns into the most desirable woman he has ever known. And now it is he who must be saved...by the unexpected pleasures of love.